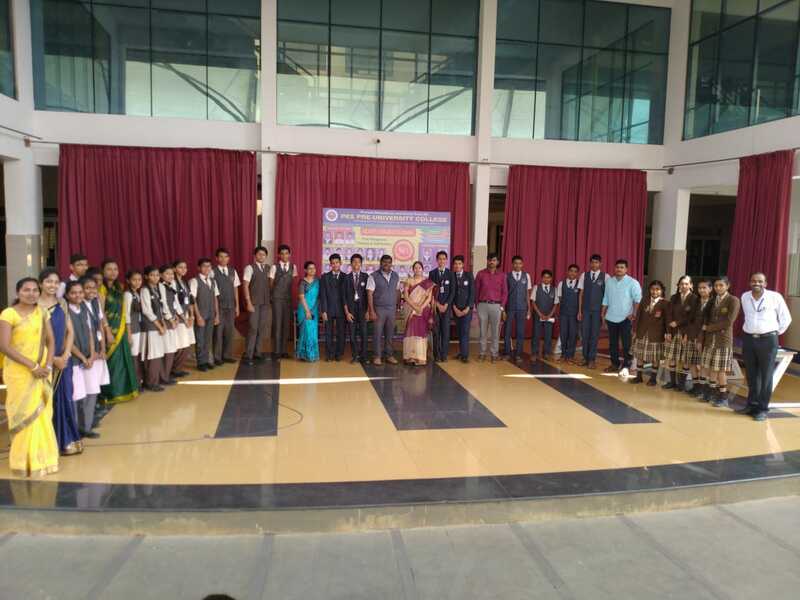 We have celebrated the 'sharadha pooja and farewell' for II year PUC Science & Commerce students on 30.01.2019. 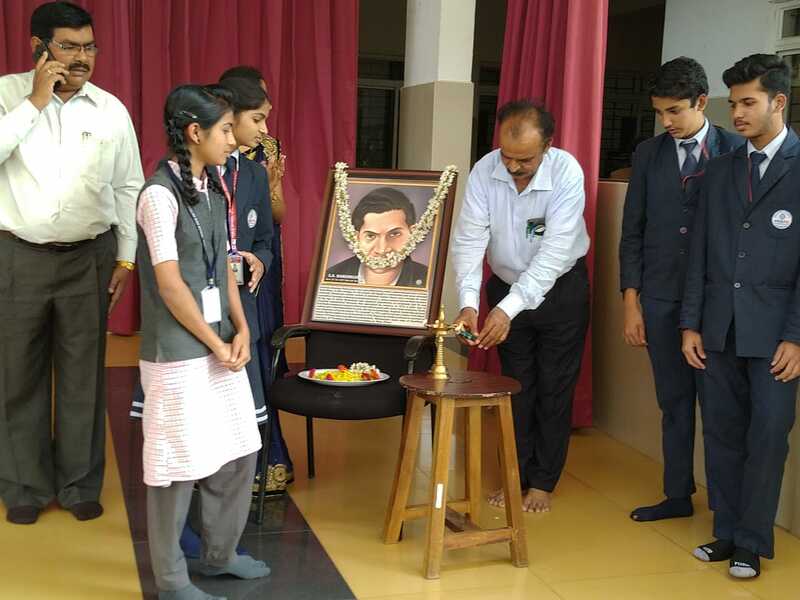 Celebrated 'Mathematics Day' on 22.12.2018 on the occasion of sri Srinivasa Ramanujan birth day(1887-1920). 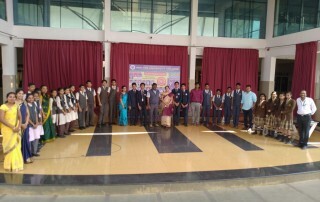 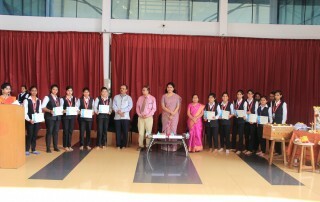 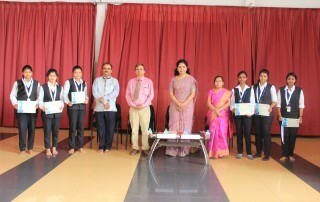 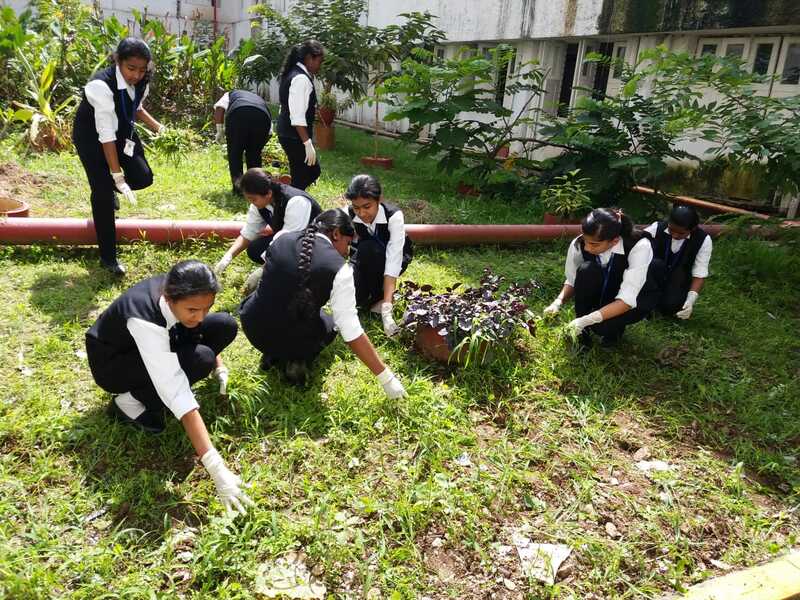 Students from various highs schools of Shivamogga talluk have participated in the program. 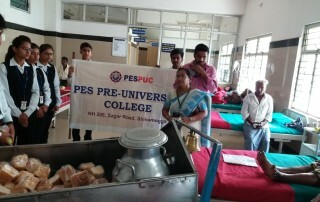 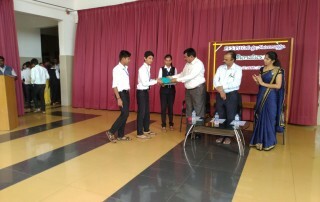 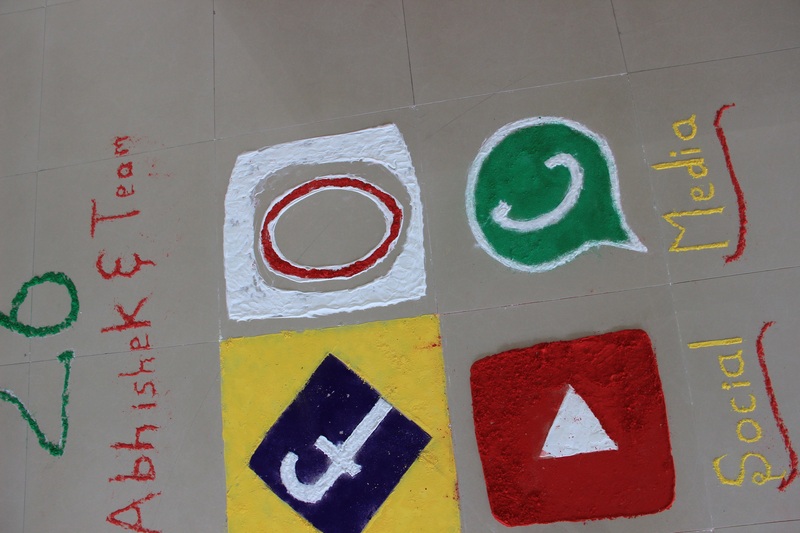 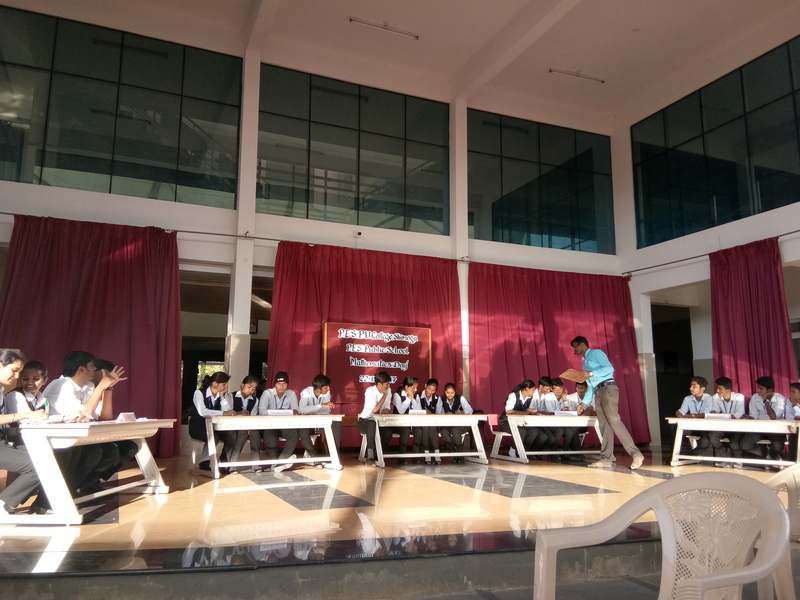 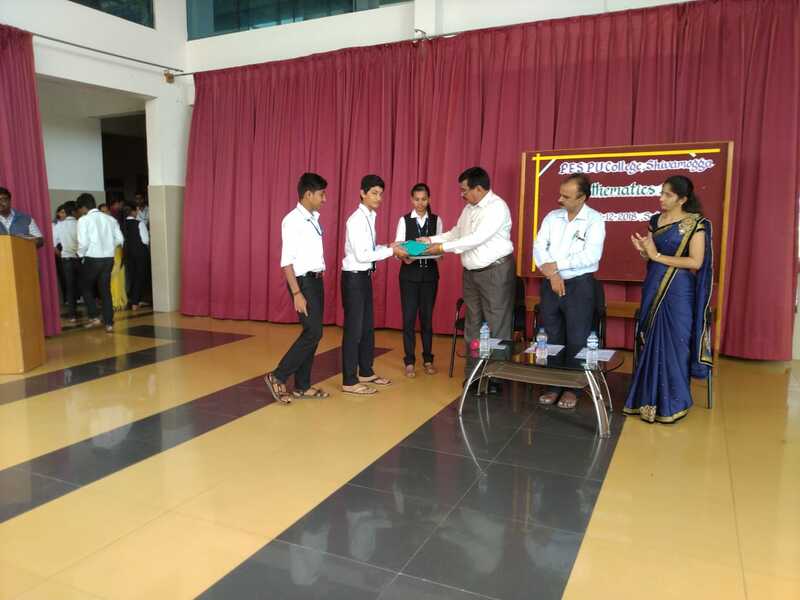 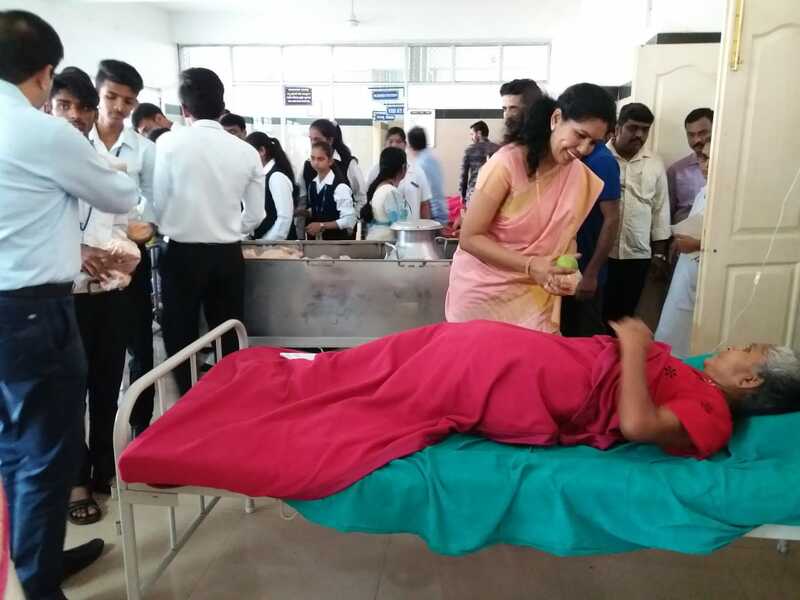 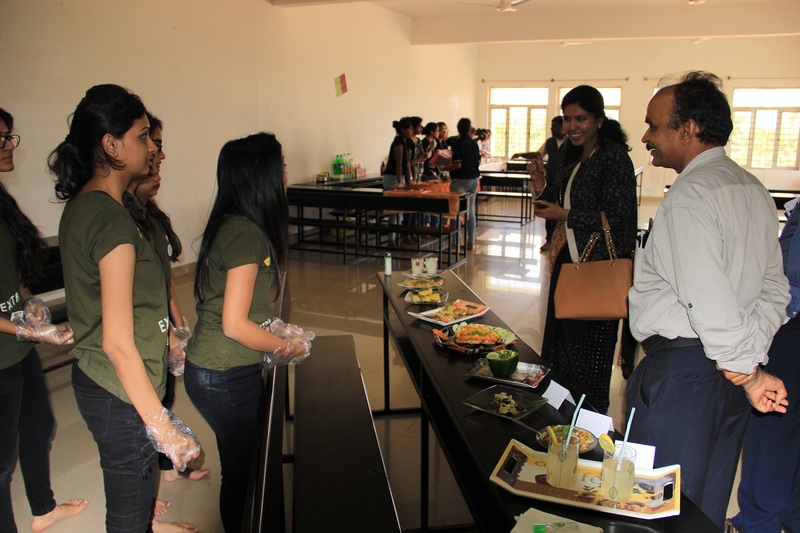 'Cook without fire and Tech-Rangoli' competitions were conducted for PESPU students on 14.11.2018. 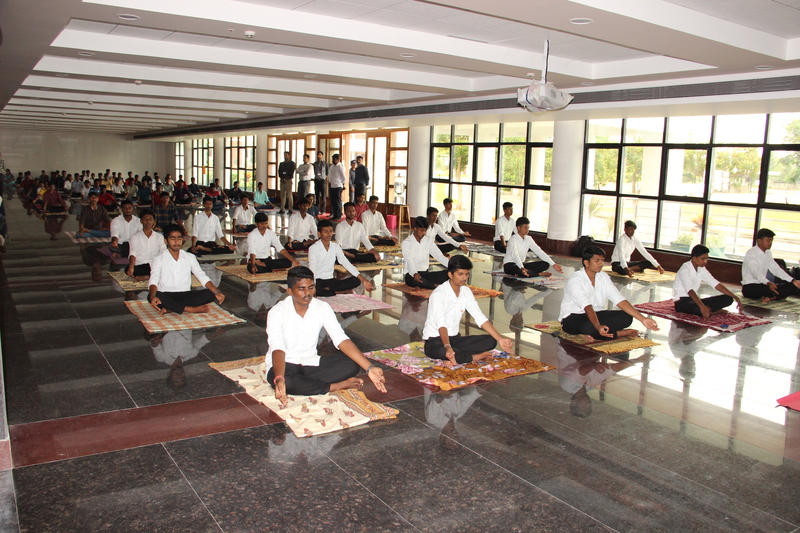 PES celebrated International Yoga Day at Prerana Convention Hall on 21.6.2018. 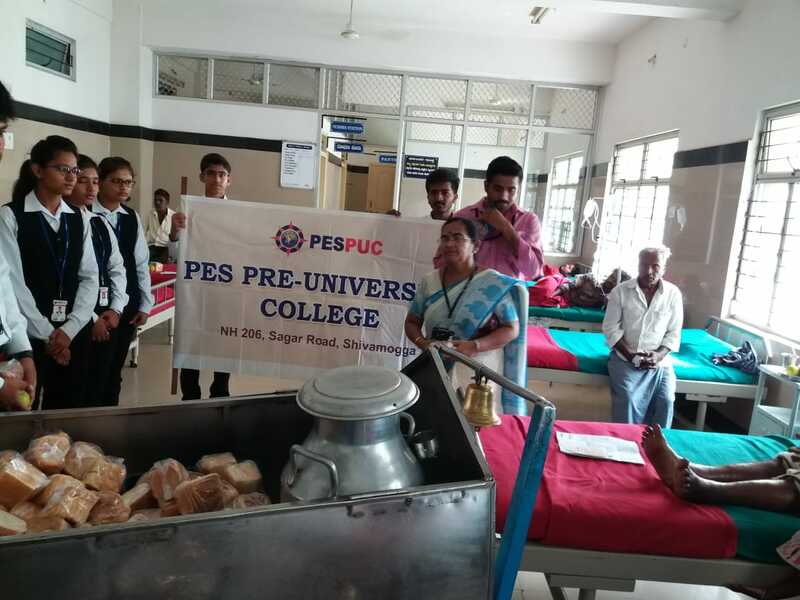 The Department of Electronics and Communication Engineering of PESITM has conducted a one-day workshop and demonstration on Robotics & Artificial Intelligence for PES Pre-University students on 15th June 2018. 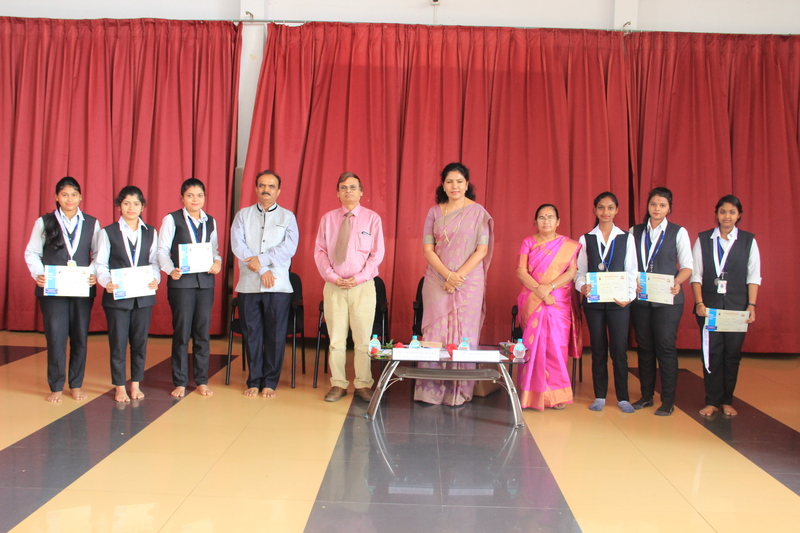 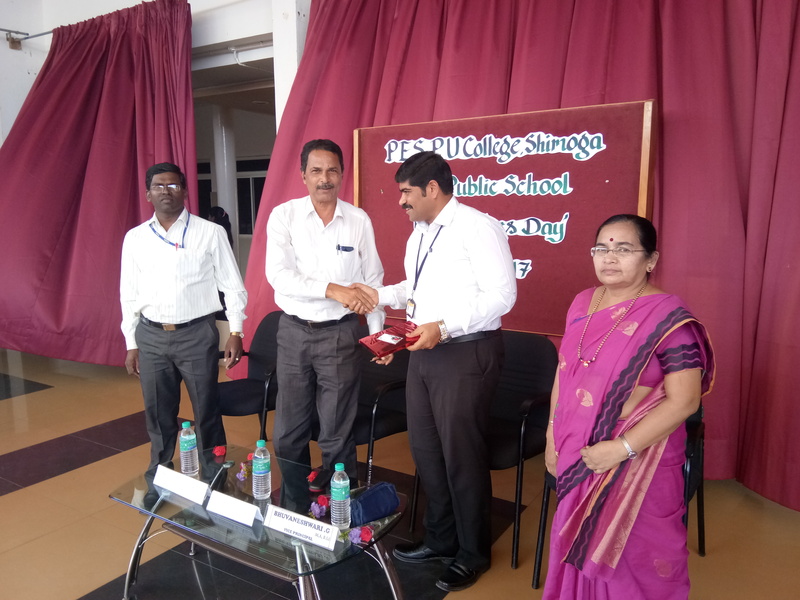 National Mathematics day was celebrated on 22nd December – 2017. 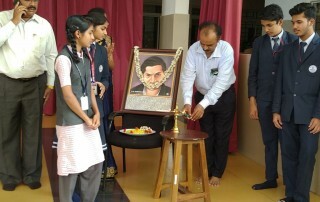 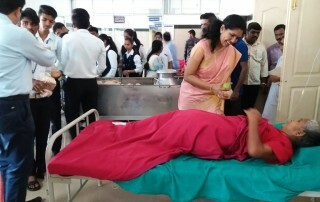 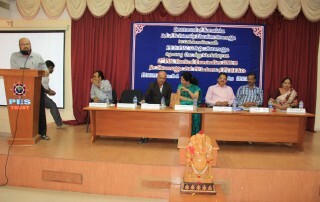 On this occasion Dr. Girish L.N, Asso. 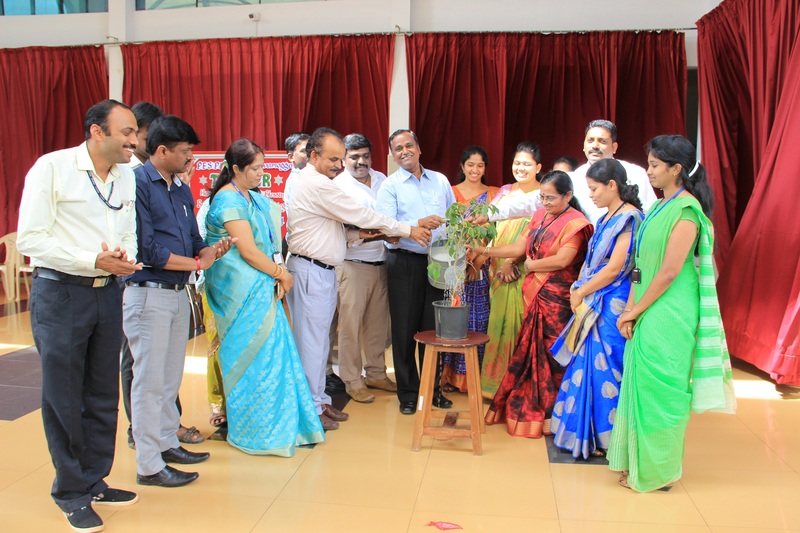 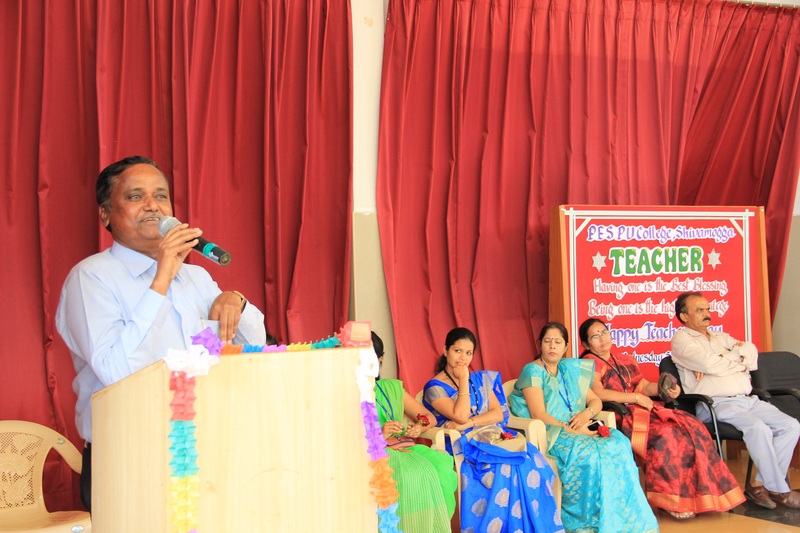 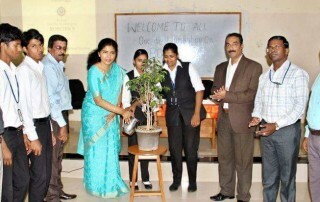 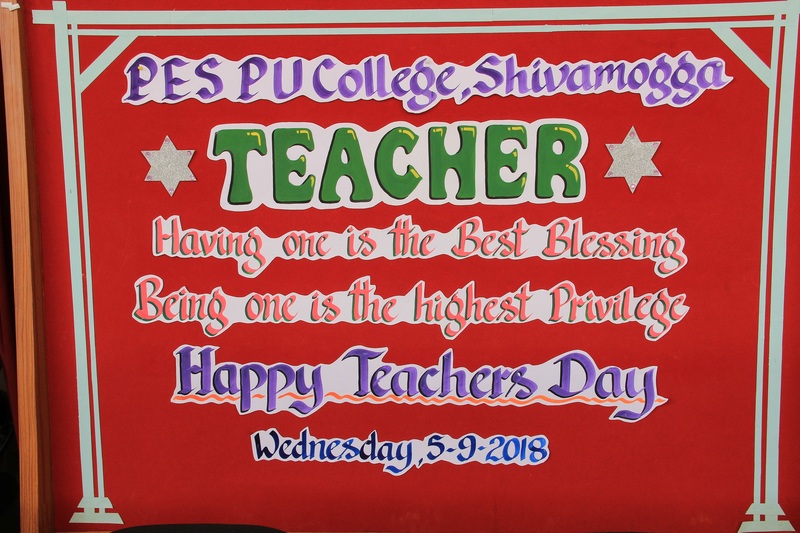 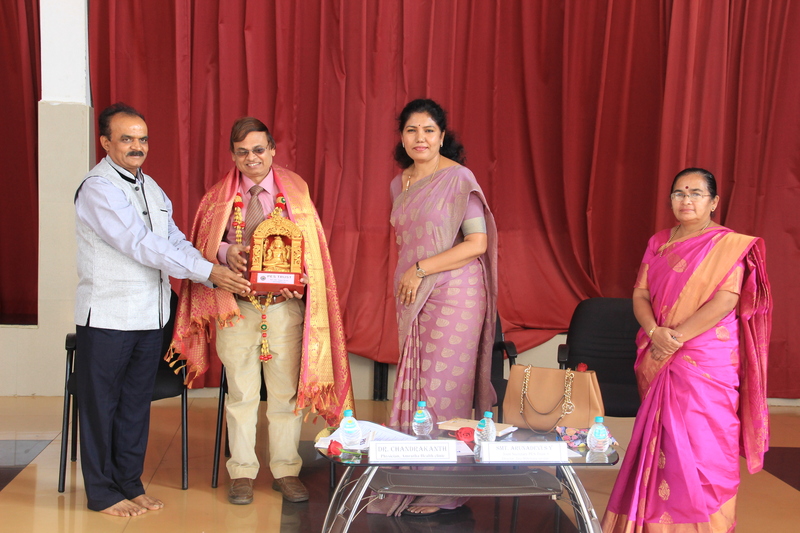 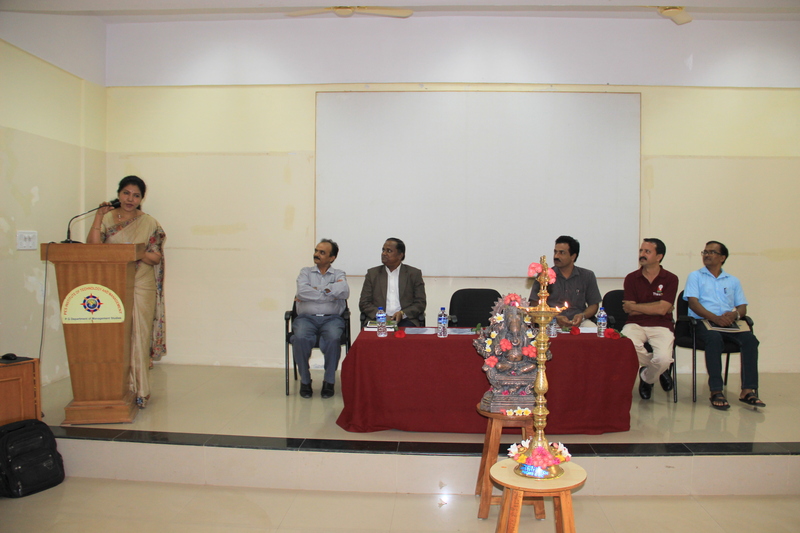 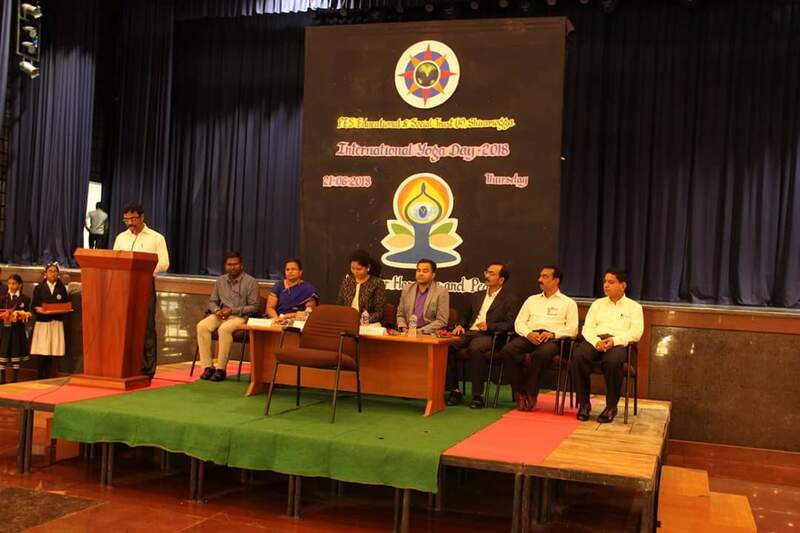 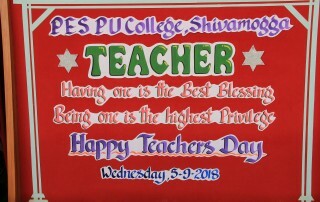 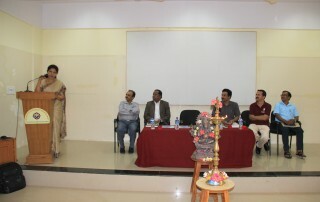 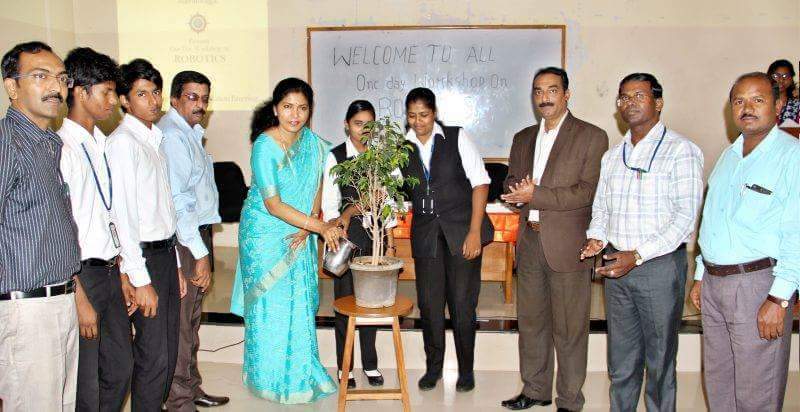 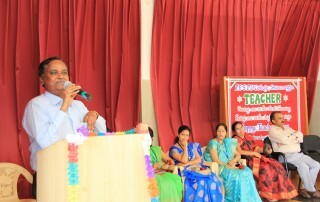 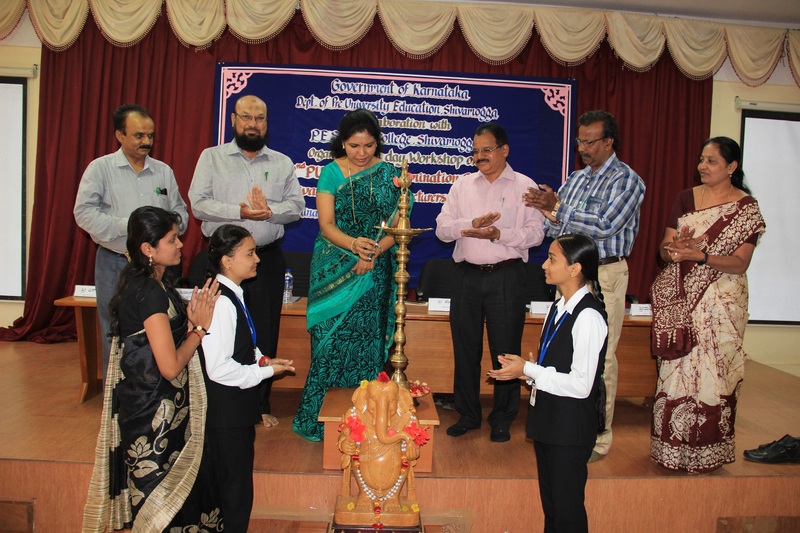 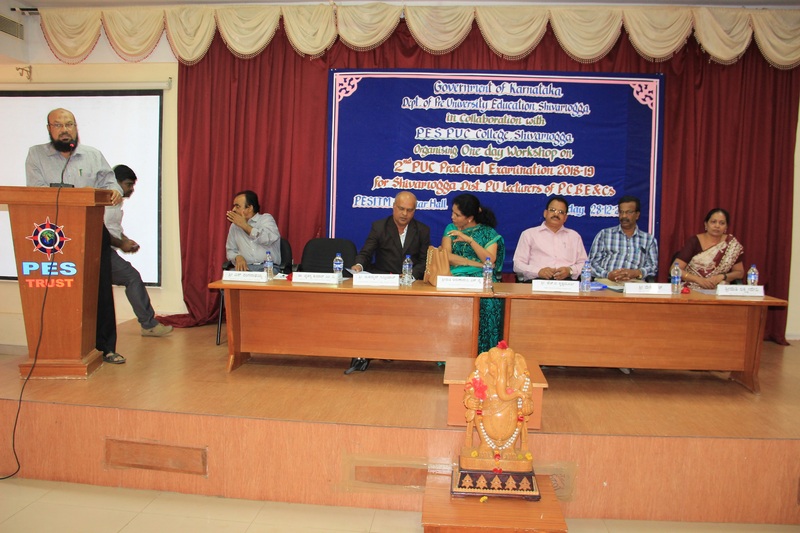 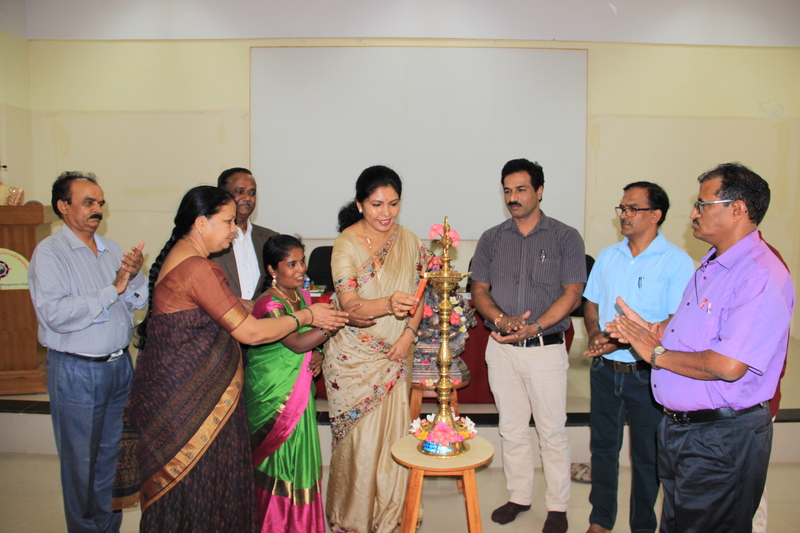 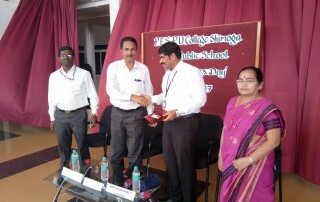 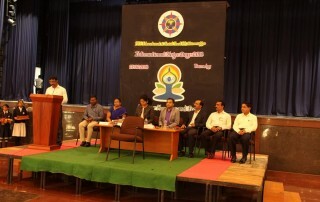 Professor of Mechanical Dept, PES ITM was the chief guest and Dr. Shivakumar K presided over the function. 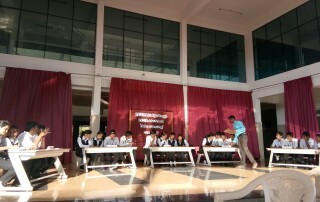 Mathematics Quiz was conducted for PU students.